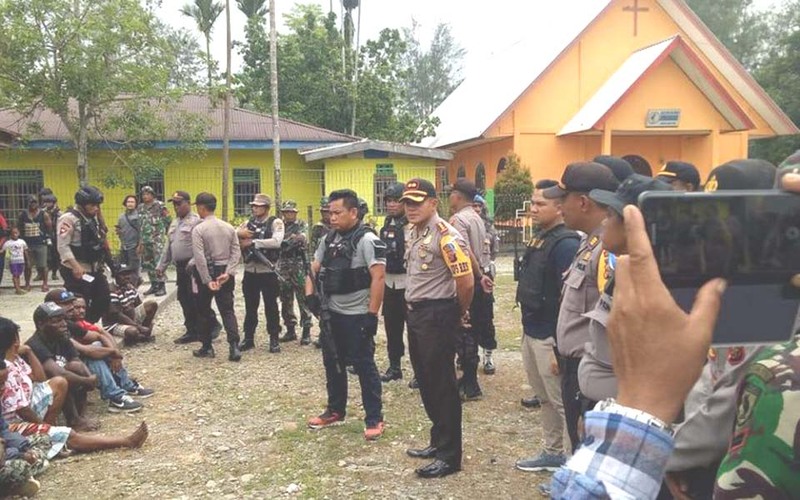 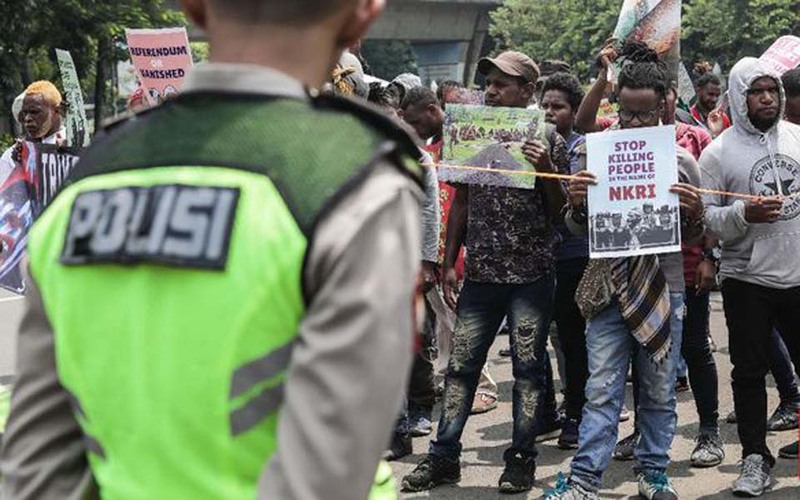 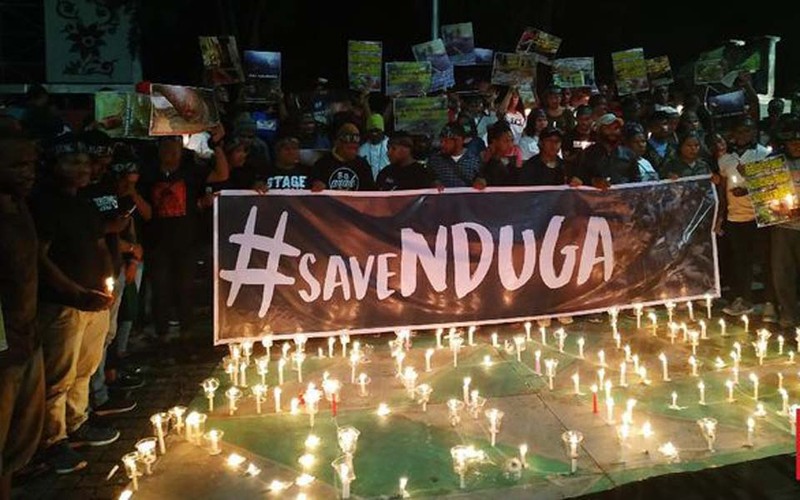 Jakarta – West Papua National Committee (KNPB) spokesperson Ones Suhuniap says that security forces arrested 132 people during the commemoration of International Human Rights Day in West Papua on Tuesday December 10. 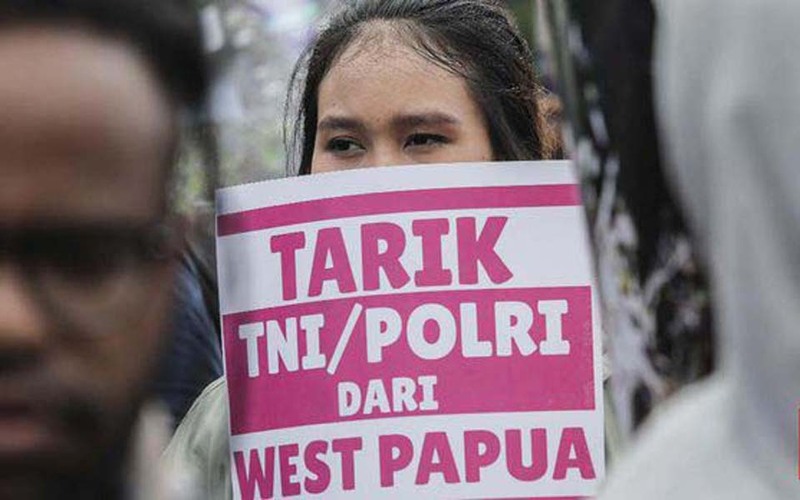 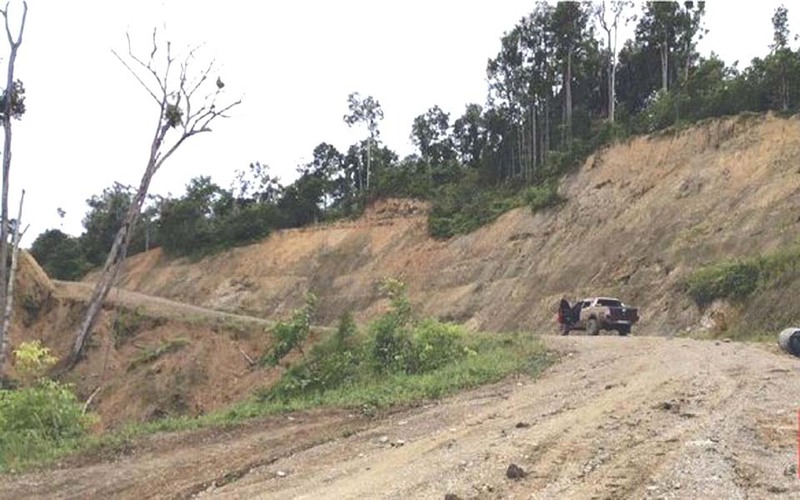 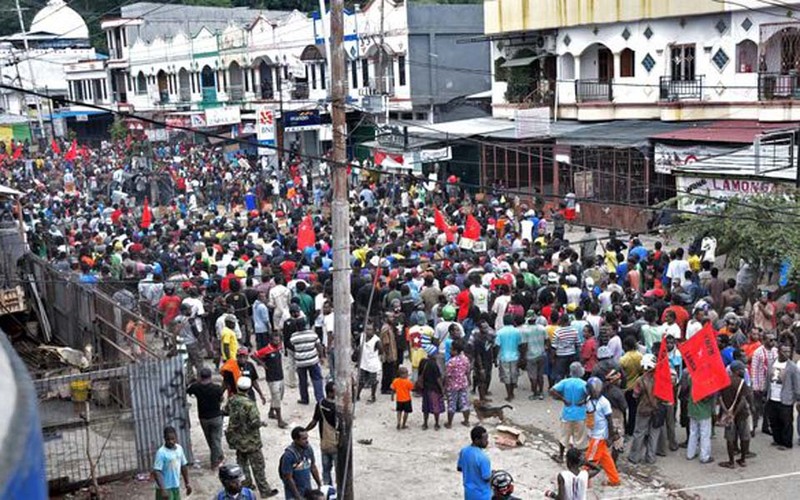 Ninety people were arrested in Timika and another 42 in Merauke. 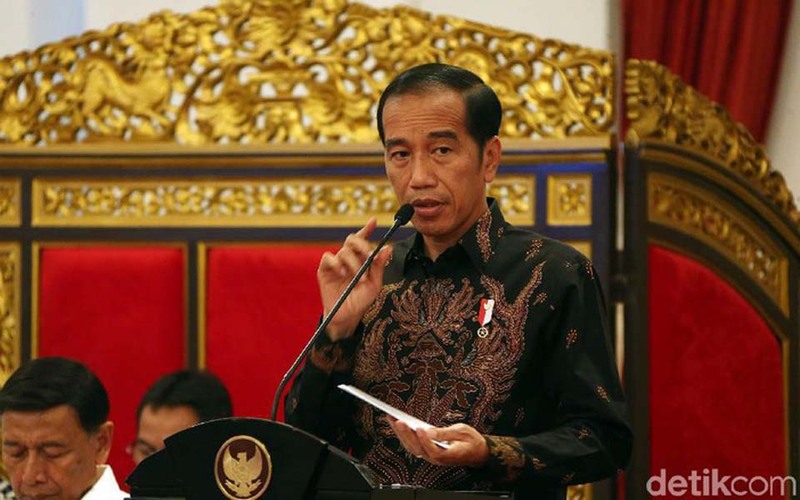 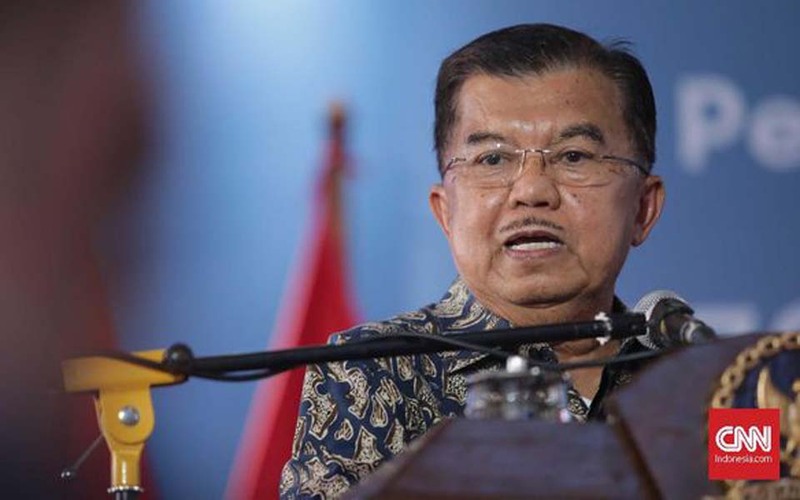 Jakarta – Vice President Jusuf Kalla says that the government has done all kind of things to reconcile with Papua including providing facilities as well as special policies for Indonesia’s Eastern-most region. 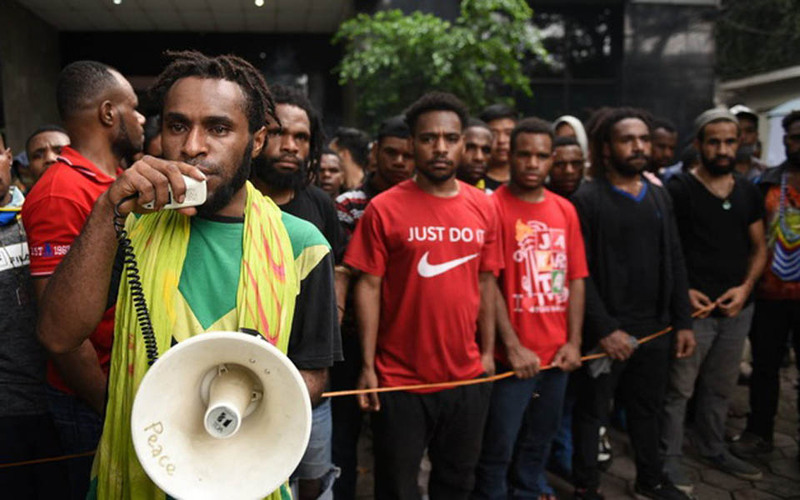 Arjuna Pademme – Over the last few years the online media in Papua has grown rapidly. 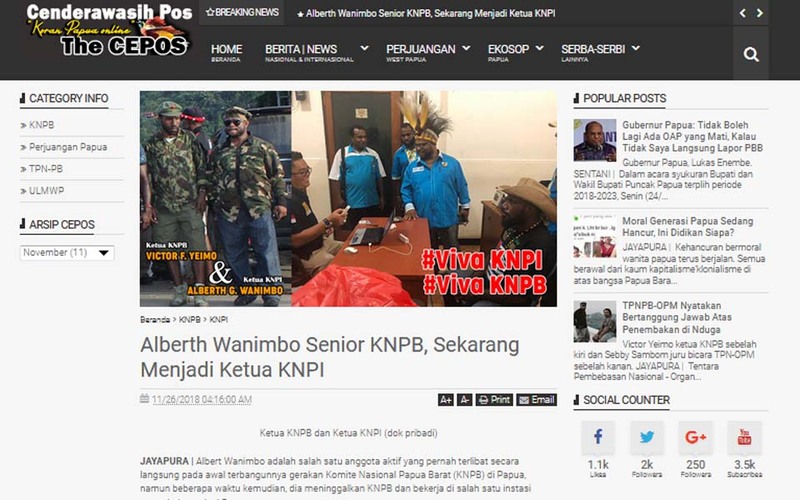 In concert with this, online “ghost” media sites have also emerged which appear to present journalistic reports but it is unclear who is responsible, who the journalists are or what there address is.